A three-Judge Bench of the Supreme Court headed by Justice T.S. Thakur has dismissed petition to disclose the names of 13 individual submitted by Justice Mukul Mudgal Committee. The Court also extended the tenure of Justice Lodha committee till December 31, 2015. The plea filed by the Cricket Association of Bihar sought a direction to the Supreme Court Registry to hand over to Justice Lodha Committee, the first report and full text of Justice Mudgal Committee's third report which was submitted in the apex court on November 1 last year. CAB submitted that such an exercise would help the Lodha committee in appreciating the extent of malaise that has crept into BCCI. 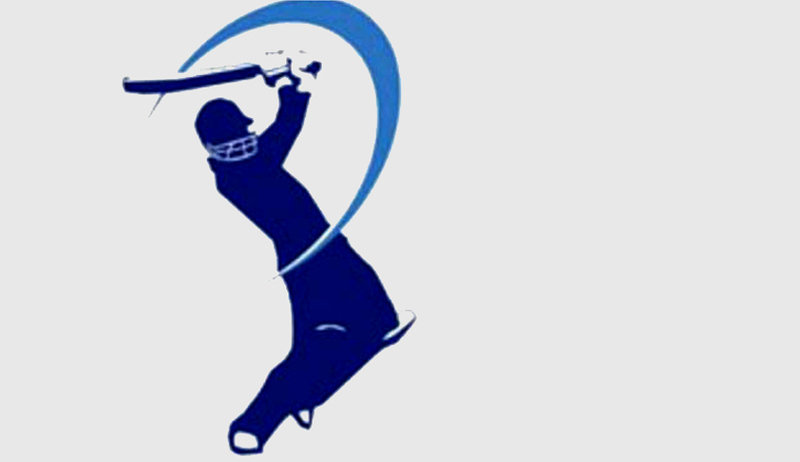 CAB said a better appreciation of malfunctioning of the apex cricketing body would help the Lodha committee in suggesting administrative reforms required to revive the image of cricket, and keeping BCCI away from another scam. The bench had earlier asked why CAB was asking for the report to be handed over. “Let Justice Lodha Committee ask for it,” the court had said. Read the LiveLaw story here. The Board of Control for Cricket in India (BCCI) had previously pleaded with the Apex Court to not make the list public in the hope to prevent damage to the reputation of these cricketers. According to the Justice Mudgal Committee, these allegations in the report submitted in sealed cover require verification and investigation. The Supreme Court had, in January this year, had formed a three-member committee of its retired judges, which included Justices Ashok Bhan and R.V. Raveendran, to determine the punishment for Meiyappan and Kundra. You may read the judgment and LiveLaw story here. In a cleanup exercise in July, the Lodha Committee had suspended Chennai Super Kings and the Rajasthan Royals’ franchise for a period of two years, apart from banning Gurunath Meiyappan and Raj Kundra for life from being involved with BCCI. Meiyappan was also declared ineligible for participation in any cricket activities for 5 years by the panel. The panel was undertaking further investigation into the conduct of IPL COO Sundar Raman, who was also accused of wrongdoing. “Vivek Priyadarshi has been appointed by the Supreme Court to look into it and he is examining the matter, we are awaiting his report. After that we will decide what will be the action,” Justice Lodha informed. Read the LiveLaw story here.